Hey all, it's time for a new challenge at Uniko. This month it is Rainbow. Be inspired by the word in whatever way you want and create anything you like. For my card, I chose to do an acetate one. The front only though. I used the stamps from Uniko, stamped the candle, and colored it in form of streaks, as I didn't wanted to color them in full, in a rainbow of colors. Added glitter strips to finish off. If you notice, I have added some colors on the bold sentiment too. 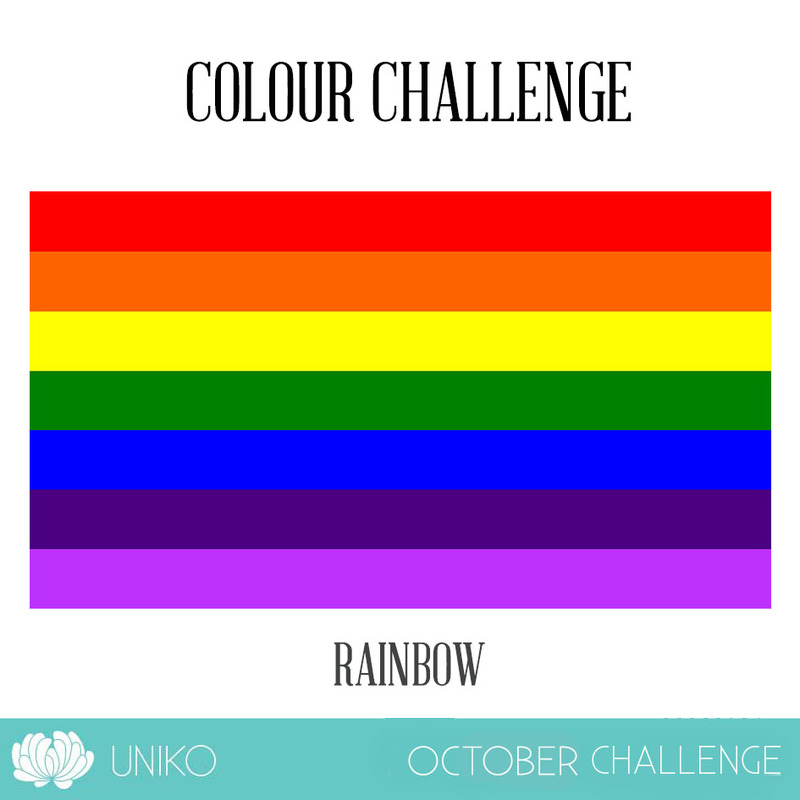 I hope to see you with your rainbow creations at Uniko. Great card, Rahmat! As always the acetate looks amazing, and this time, you've combined it with a rainbow of candles! That's amazing!! 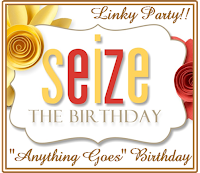 Also, thank you so much for joining us at Seize the Birthday! 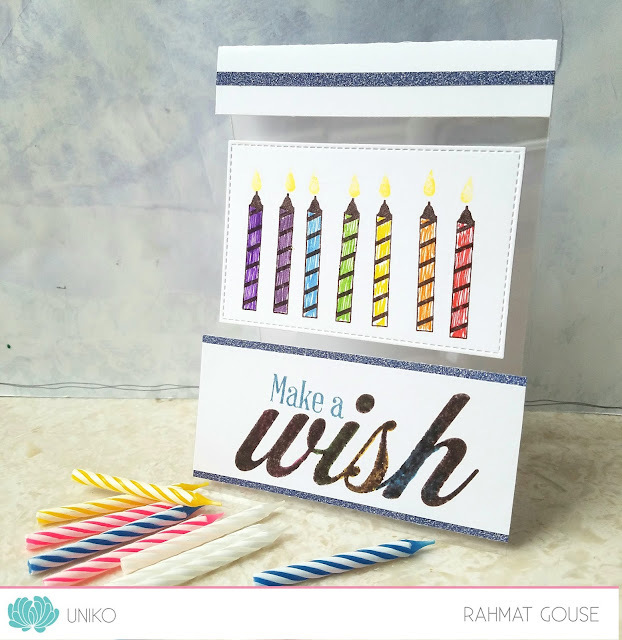 Fun card, Rahmat! I love the acetate. Great design. Thanks for playing along at AAA Cards. Love this, Rahmat! The row of candles is so cute, and I love your use of acetate. So glad you joined us this week at Seize the Birthday! Fabulous! Love how you've used acetate and the rainbow candles are a brilliant idea. 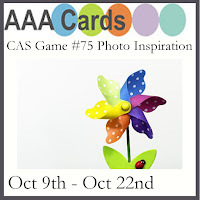 Thanks for linking up at AAA Cards too. Cool card - clever using the acetate! Thanks for sharing with us at AAA.